Register now for Summer 2016 Overnight Camp and use coupon code “Tucker” to get $50 off. Just a $100 deposit will hold your spot. Click the box below or click here for more information. 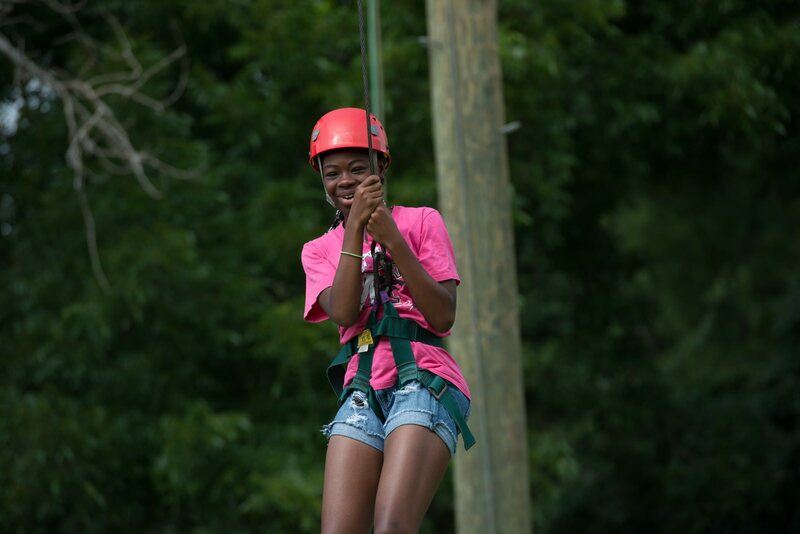 An action packed time at YMCA Camp Carter doing some of your favorite summer activities and testing some new things for summer 2016. 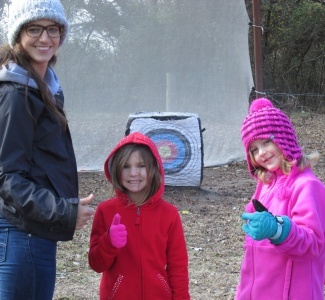 Includes 8 meals in the Camp Carter Dining Hall plus a Campfire w/S’mores, archery, high adventure, crazy campfire, and many more action packed activities. A Riding program for teens and adults that are interested in learning a little about horses and the basics of riding. 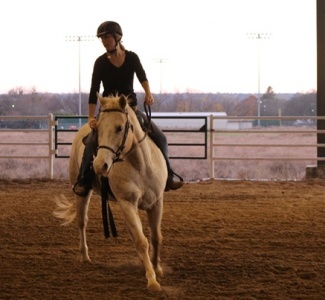 Class will include a 55 minute riding lesson that will cover mounting, dismounting, start, stop and steer and a 55 minute unmounted lesson that will cover basic safety, grooming, leading and parts of the horse. 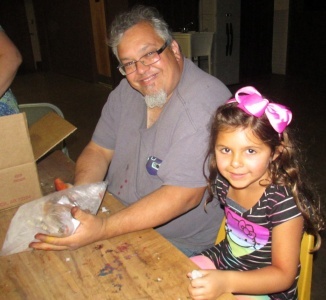 This is a GREAT way to see if you are interested in signing up for our lesson program. 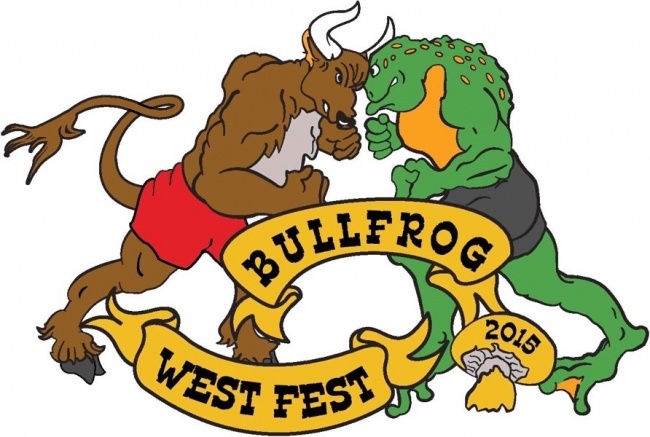 Come out the the Bullfrog West Fest on Saturday October 10th and enter the youth Bullfrog Jumping Contest. 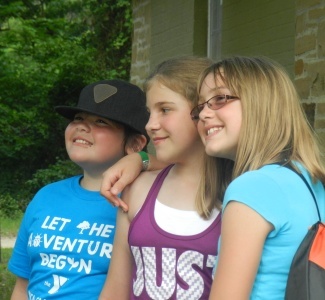 First prize is a week of Overnight Camp at YMCA Camp Carter. Youth jump will be right after the Mayor’s Cup at about 3:45 PM. Frogs will be provided. Plus mention YMCA Camp Carter at the gate and get a free student admission with a paid adult admission. For more details click here.